Eco car hire - Compare green eco friendly cars. Hybrid car hire. Fuel efficient cars for hire. 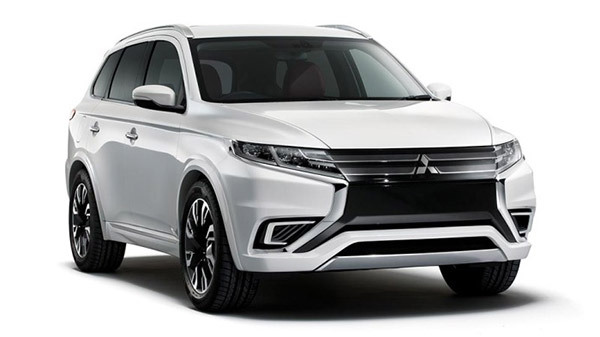 A hybrid is something that is a mixture of two and this is no different for the hybrid car. A hybrid car basically has two motors, one either a petrol or deisel engine, the other electric, it also has a system to utilise the energy generated whilst braking, called regenerative breaking. Generally at speeds lower than 40mph the hybrid car will run purely from its electric motor, which is great for about town driving as there is the added bonus of stopping and starting which of course means using the brakes alot, generating more of that braking power. Above 40mph the conventional engine will kick in, this is also the case if the electric motor runs low on power, the convential engine will take over until such a time that the charge in the electric motor is rejuvinated. There are two main types of hybrid cars, Parallel and Series, they combine the two energy sources in slightly different ways. 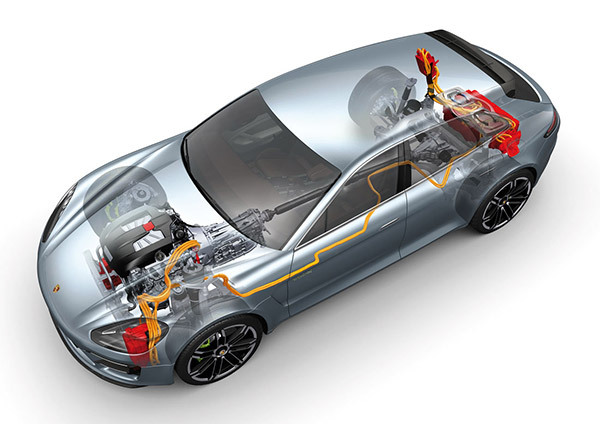 Paralell hybrid cars often use a smaller battery as they rely more on regenerative breakingto keep it charged, but when power demand are lower, the paralell hybrid will use the drive motor as a generator much like an alternator in conventional engined cars. The series hybrids, also refered to as Range Extended Electric Vehicles (REEV), are driven only by electric traction, the motor gets its power from a generator which is powered by the conventional engine then the power distribution is handled by the computer, the battery is recharged by both the generator and the conventional engine. The battery is generaly more powerfull and as a consequence of this larger, as is the motor, this makes this systyem more expensive than the paralell hybrid but it is more efficient in urban driving conditions which is why the Series hybrid is more often chosen for buses and urban utility vehicles.